VNREDSat 1a, the Vietnam Natural Resources, Environment and Disaster Monitoring Satellite, was built by EADS Astrium and will be operated by the Vietnam Academy of Science and Technology. It is the first Earth Observation Satellite for Vietnam. 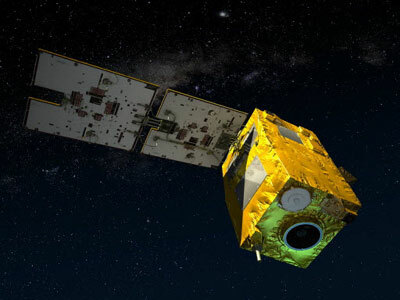 The satellite will study the effects of climate change, predict and monitor natural disasters and optimize the management of Vietnam’s natural resources. 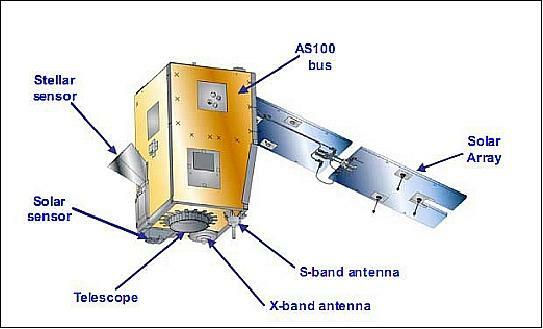 The 120-Kilogram satellite is based on Astrium’s AstroSat-100 satellite bus for micro-satellites. It is three-axis stabilized and features a single deployable solar array and a 15 amp-hour battery for power generation and storage. The solar array provides 180 Watts of End-of-Life Power. The box-shaped satellite bus is 60 by 60 by 100 centimeters. Attitude sensing is provided by tree sun sensors, a single star tracker, a magnetometer and an Inertial Measurement Unit. Three-axis control is provided by four 0.12Nms reaction wheels. Onboard location and time determination is accomplished via GPS. The satellite is equipped with a Hydrazine monopropellant propulsion system for orbit maintenance with a total dV of 70m/s. 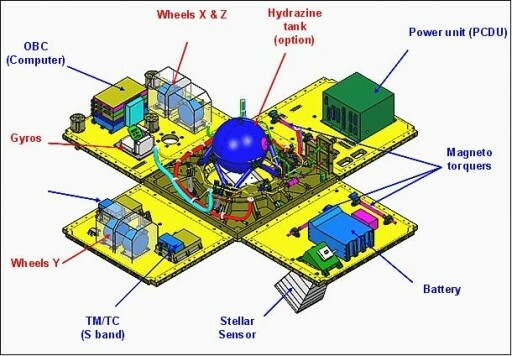 A spherical tank is filled with 4.7kg of Hydrazine that is used by four 1-Newton thrusters. The optical payload of the satellite, a Korsch-type telescope with three aspheric mirrors and two folding mirrors, will provide panchromatic images with a ground resolution of 2.5 meters. In multi-spectral mode with four bands, the maximum resolution is 10 meters. The satellite observes a 17.5-Kilometer ground swath. The pushbroom imager uses a silicon detector array with 7000 pixels. Data is stored in a 64-Gigabit memory and a 60MBit/s X-Band data system is used to downlink data to the ground. Two S-Band transceivers provide data rates of 20kbit/s for Telemetry Downlink and Command Uplink. Under the contract with VAST, Astrium is also providing the ground segment and data infrastructure for the satellite. 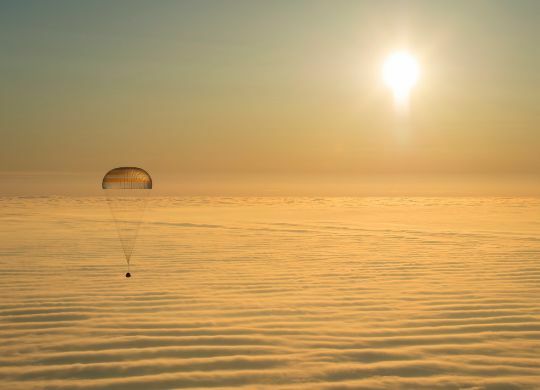 The primary mission duration is five years. The satellite will operate from a 680-Kilometer Sun Synchronous Orbit at an inclination of 98.7 degrees.